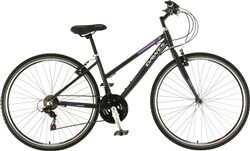 Build up your fitness with the Liv (Giant) Alight 3 women’s hybrid sports bike. 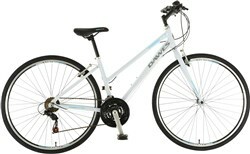 This lightweight bike is ideal for commuting, meeting up with friends for a coffee or for building up your fitness. 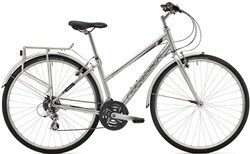 The Alight women’s bike is built from lightweight and strong aluminium, making it easy to pedal and handle. An upright riding position is more comfortable and visible in traffic. Women’s specific sizing and geometry offers a stable and confident ride quality. The Liv (Giant) Alight runs on smooth rolling 700c wheels for a sporty feel, wrapped in puncture protection tyres for hassle free ride. 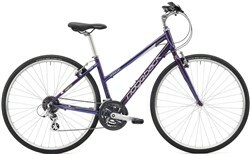 A women’s specific saddle offers a quality and comfortable fit. You get a reliable 3x7 Shimano drivetrain with plenty of gears to tackle city streets, urban climbs and park paths. 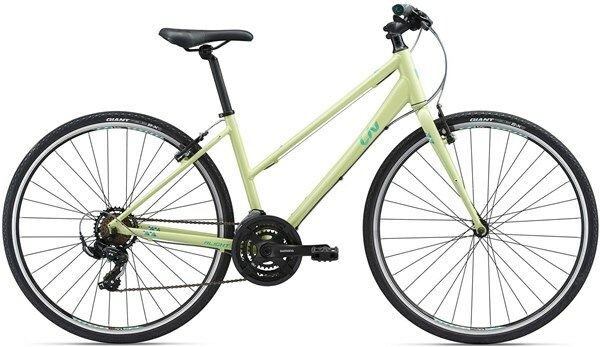 Zip around the city and get out on country roads with the Alight 3 City. This bike is worth every penny. 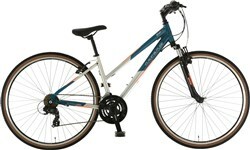 Very lightweight and very easy on the knees (as a more mature rider). Fast delivery and good customer service from the team at Tredz!